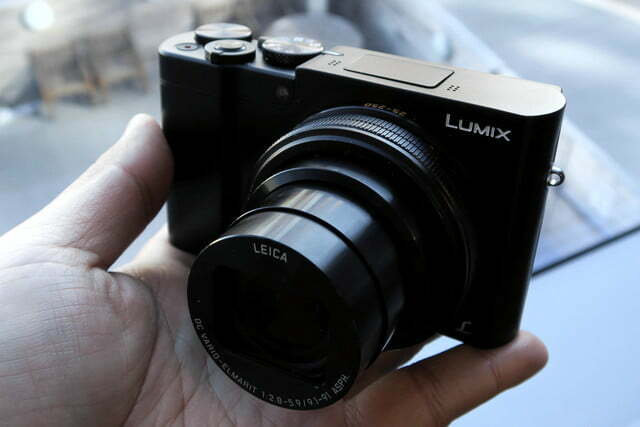 Panasonic announced two Lumix compact cameras and a 100-400mm lens at CES 2016. 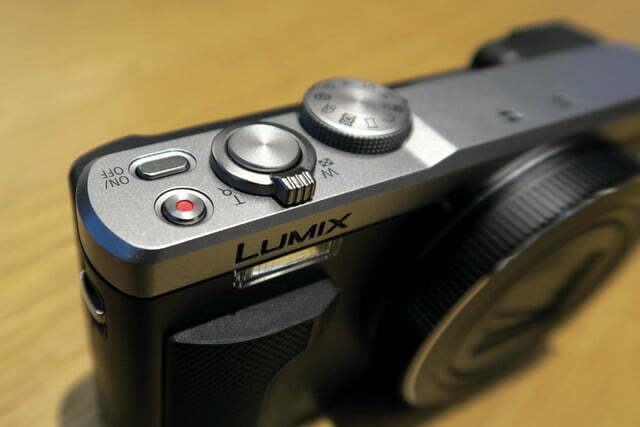 While 4K has become a hallmark in many of Panasonic’s new cameras, the products also have a few unique features, such as the ability to focus afterward. 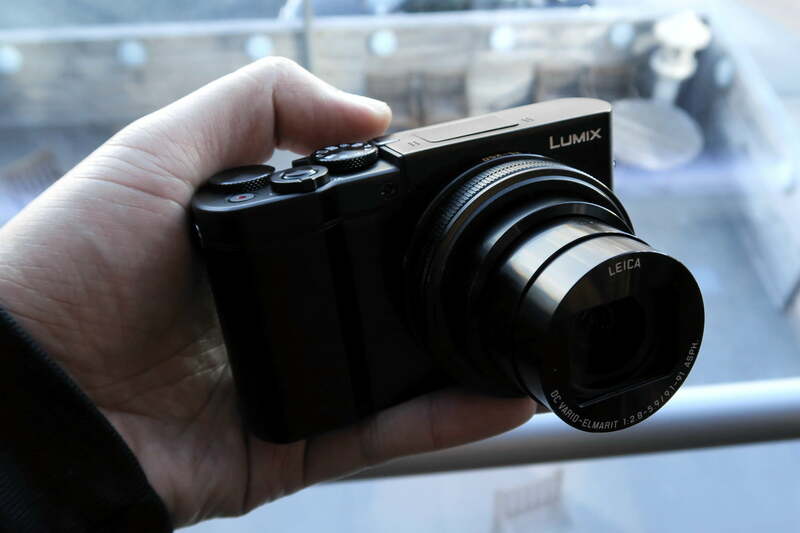 The two new Lumix point-and-shoot cameras are compact yet loaded with features and performance, including 4K video capture. 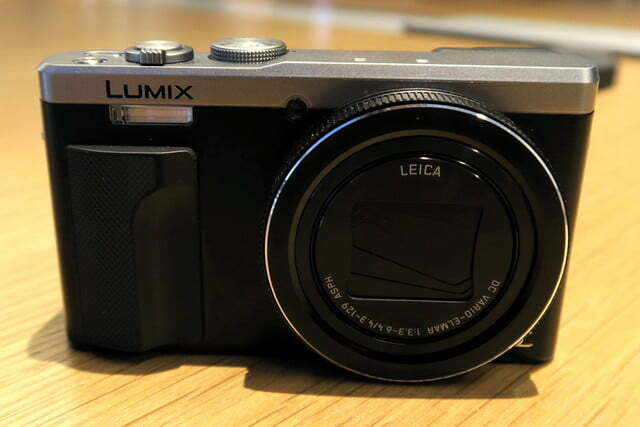 Panasonic is targeting both cameras toward travelers. The ZS100 is the more powerful of the two, in terms of specs. 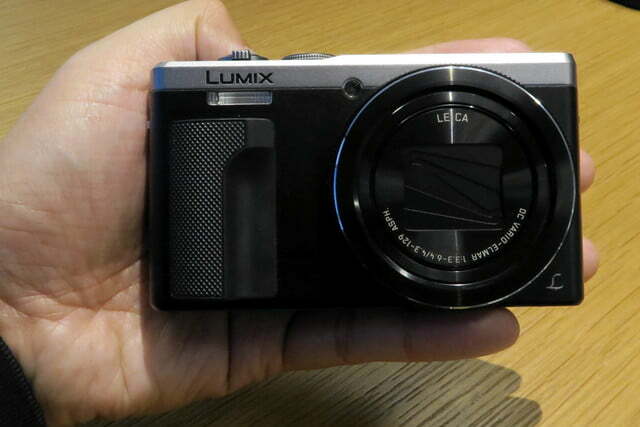 It uses a large 1-inch, 20-megapixel sensor, coupled with a new version of Panasonic’s Venus engine that’s used in higher-end Lumix models. The 20x zoom (25-250mm, 35mm equivalent) is a Leica-design lens with a f/2.8 aperture at wide angle — a first for the ZS-series. 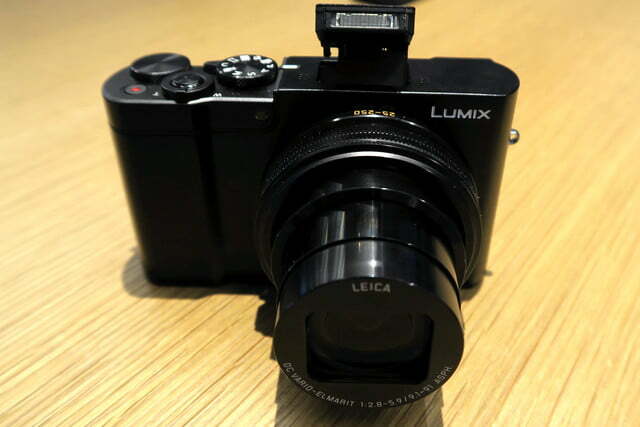 It shoots 4K (3840 x 2160) at either 24 or 30 frames per second, in the MP4 format, and offers Panasonic’s 4K Photo burst mode that lets you pick an 8-megapixel image out of a 4K video (read more about it here). 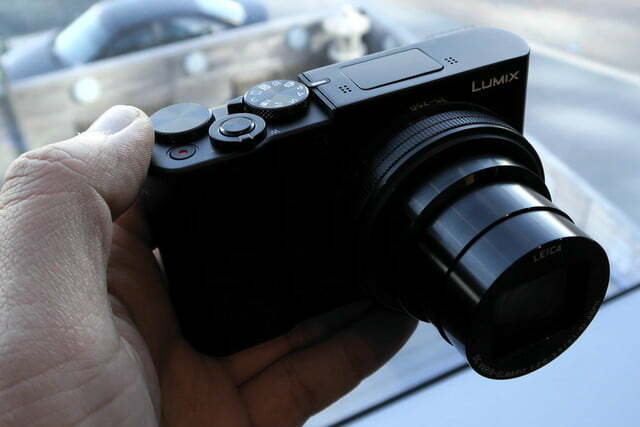 The camera also includes Panasonic’s new Post Focus mode that lets you refocus an image afterward. In a nutshell, it’s a type of racking mode that shoots a 4K movie file with various focus points. You can preview the images, and once you find the one you want, it saves it as an 8-megapixel JPEG, like in 4K Photo. The camera also has a new 4K Live Cropping feature that zooms and pans around a 4K video; the resulting image is a Full HD 1080, but the zoom and pan movements are much smoother looking. There is also a new Light Composition mode that merges multiple night shots into one, ideal for things like fireworks and light tracing. 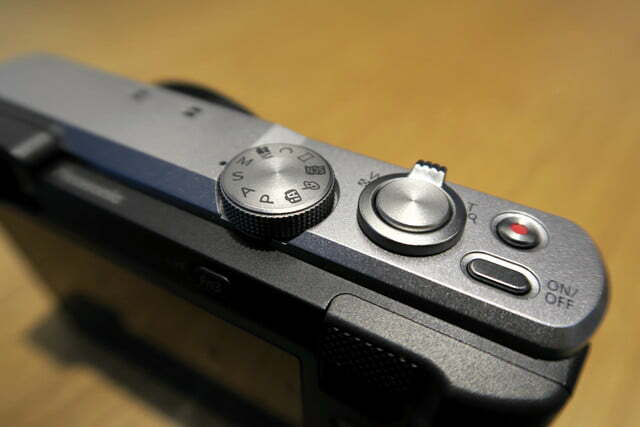 Larger sensors in compact cameras are the new trend. Not only does it allow a camera to capture larger, higher quality images, it has a higher sensitivity as well. Working with the Venus engine, the ZS100 is able to shoot sharper images with more detail and accurate colors, and less noise and artifacts. With a hybrid 5-axis stabilization system (hardware and software). 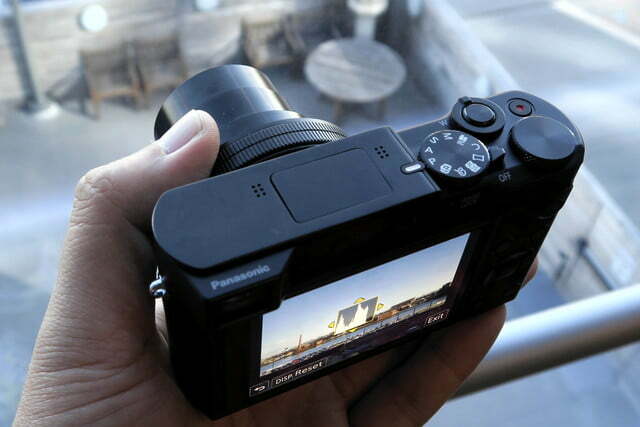 Panasonic says the ZS100 can compensate for one-hand operation. The camera automatically focuses once you bring your eye to the electronic viewfinder (EVF), while the LCD has touch capability. 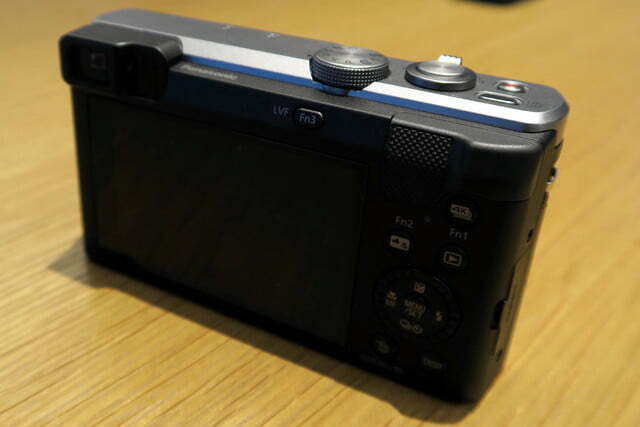 The LCD can be used for navigating around the EVF screen, so you don’t need to take your eye away. 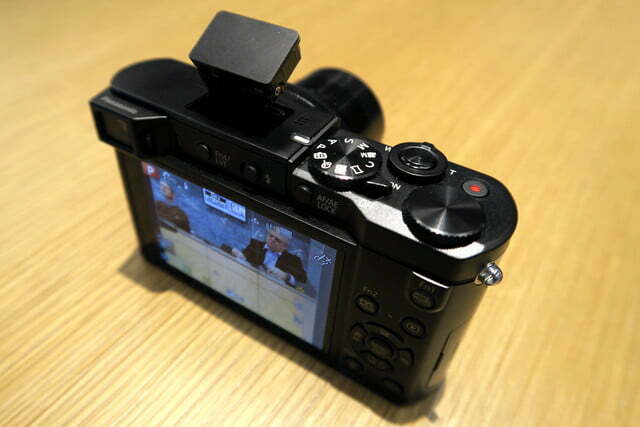 Other features include a control ring and rear dial for quick navigation and settings changes; in-camera RAW processing and image editing; 10fps burst; Wi-Fi connectivity; and fast autofocus and low-light autofocus. The ZS100 will go on sale for $700 at the end of March. The ZS60 is a less-expensive compact, priced at $450 (in silver or black) and available in mid-March. The ZS60 shares some of the features of the ZS100, such as 4K video (30p), Post Focus, and 4K Photo; 4K Live Cropping and Light Composition; 5-axis hybrid optical image stabilization; and electronic viewfinder and LCD. But tradeoff comes at the sensor’s expense, which is a smaller, 18-megapixel 1/2.3-inch sensor — typical of compacts, but an improvement over the predecessor, the ZS50. But the ZS60 has a longer zoom, at 30x (24-720mm), and puts it in the company of super-zoom — if focal range matters more. The ZS60 does feel chunkier than the ZS100, however. Despite the small sensor, Panasonic says the new Venus Engine helps deliver improved image quality overall. 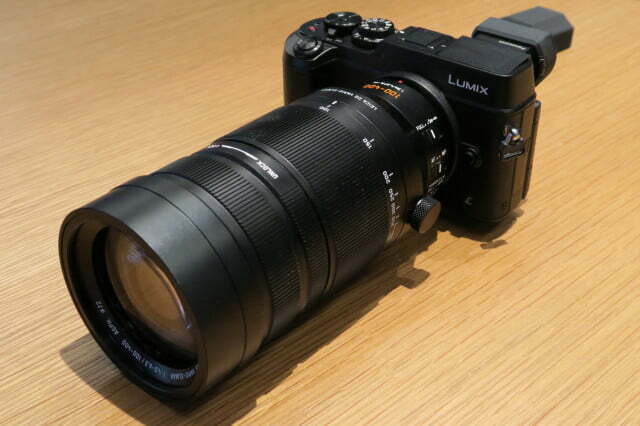 For its Micro Four Thirds cameras, Panasonic has the Leica DG Vario-Elmar 100-400mm F4.0-6.3 ASPH Telephoto Zoom lens (200-800mm, 35mm equivalent) — the longest for an MFT lens. What’s noticeably interesting about the lens is its small size; it’s constructed of 20 elements in 13 groups, nine-blade diaphragm for nice bokeh, with aspherical and extra low dispersion elements. It has a fast 240fps AF Drive, and it’s weather sealed. 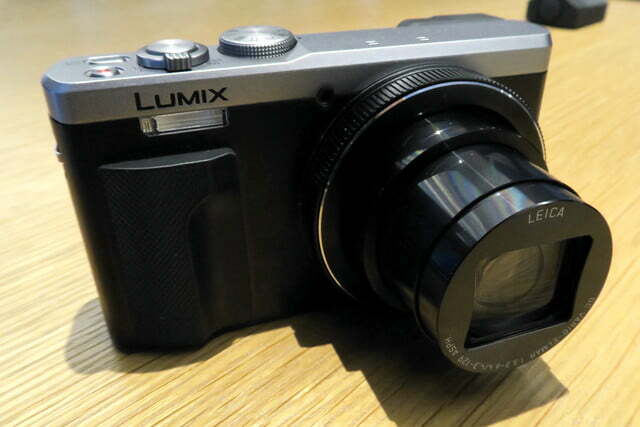 Panasonic says it’s ideal for bird and other wildlife photography. 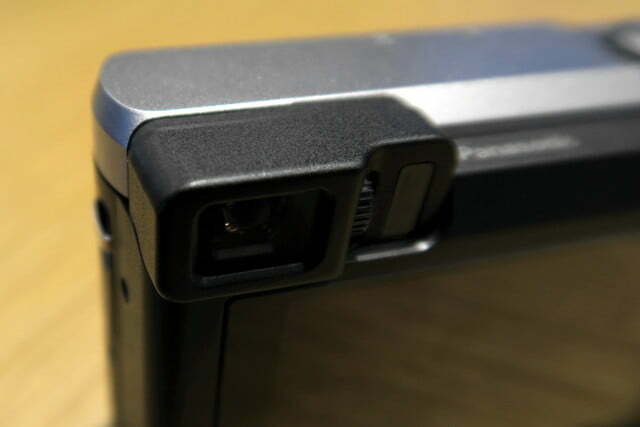 The lens has built-in optical image stabilization (Power O.I.S.). “In addition to the lens’ practical size and weight, a compact, two-part tripod mount has also been incorporated to enable faster conversion between landscape and portrait orientation,” Panasonic says. “While conveniently and speedily turning to the 90° angle, the levers for Focus Limiting, Power O.I.S., and the manual focus switch remain right at your fingertips as they do not move when you turn the lens.” The lens is also designed for 4K videography. The lens will be available for $1,800 in early April.